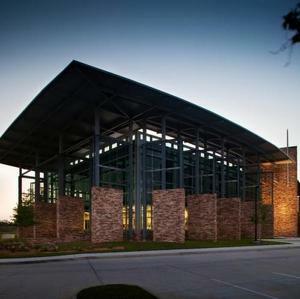 One of the most outstanding buildings in the area. 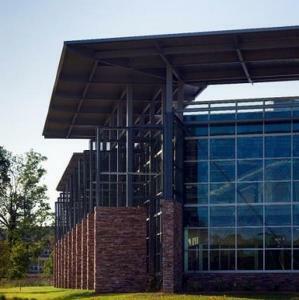 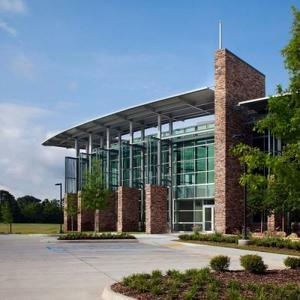 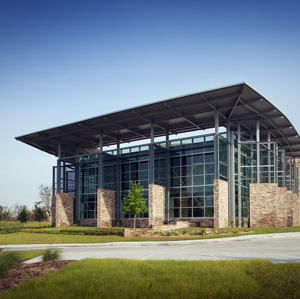 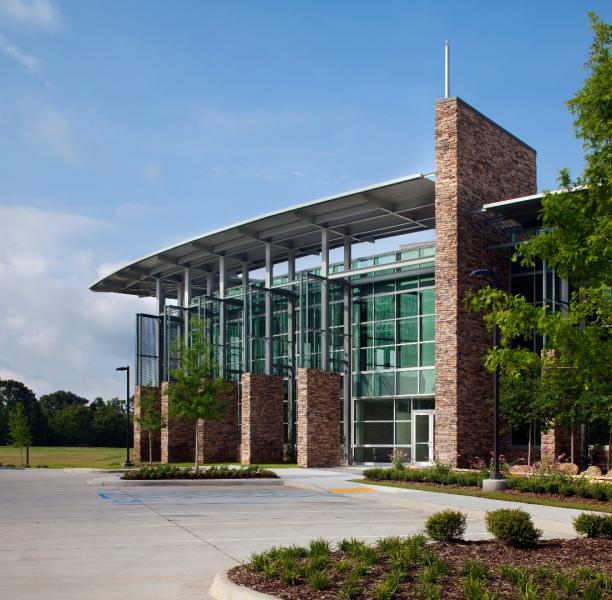 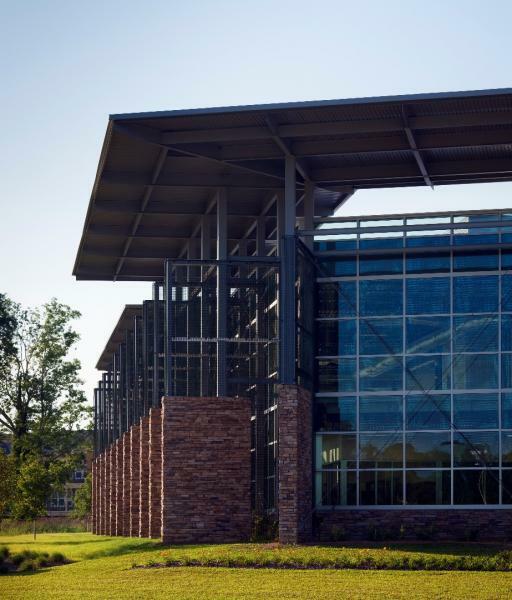 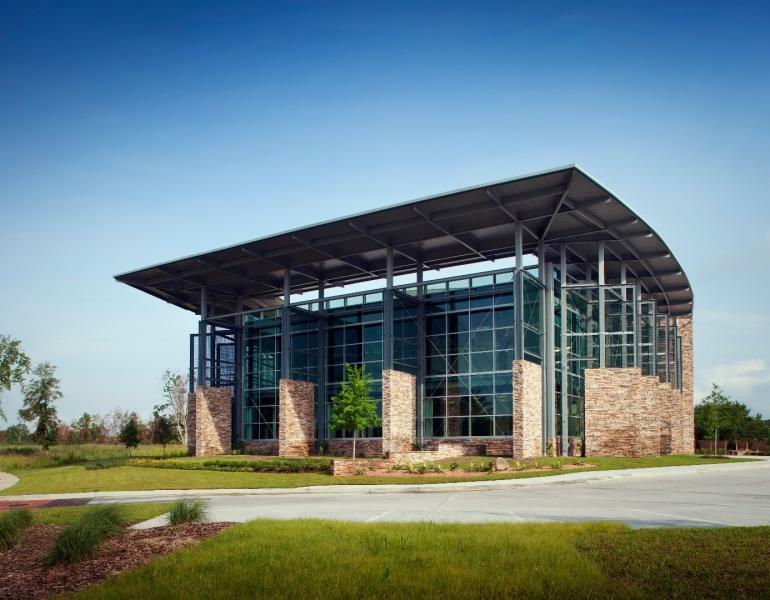 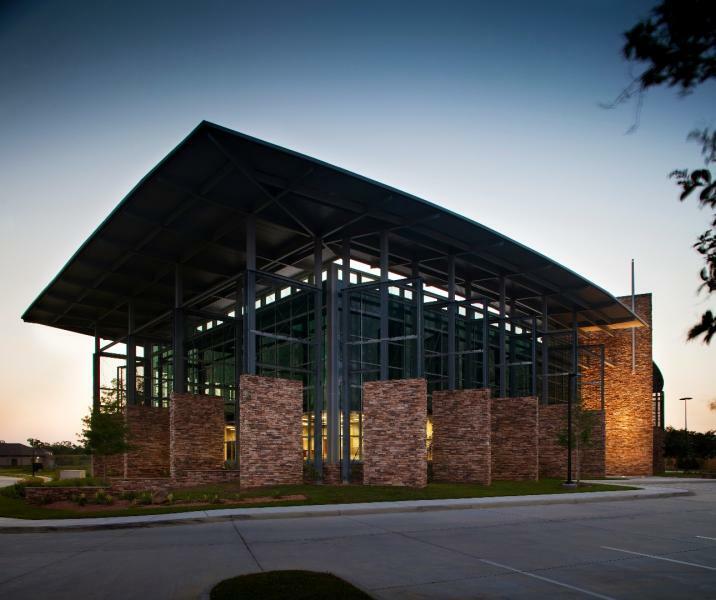 Lincoln Builders of Baton Rouge, Inc. negotiated this project and teamed with Coleman Partners Architects, Inc. for the design. 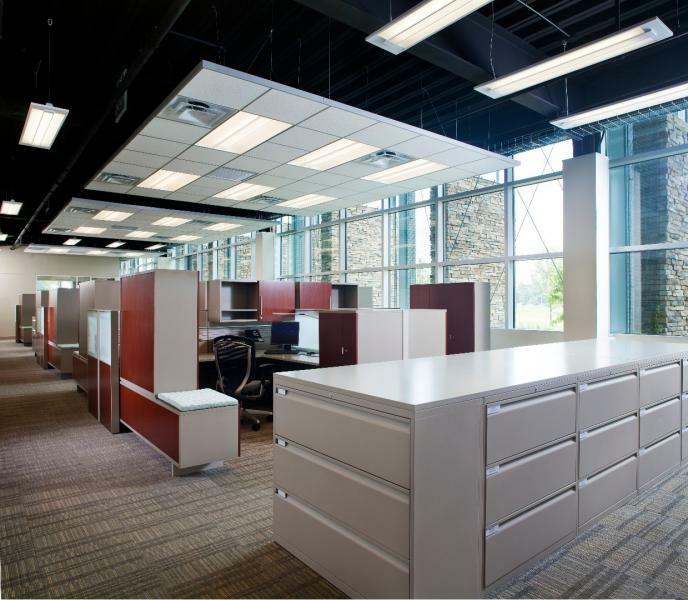 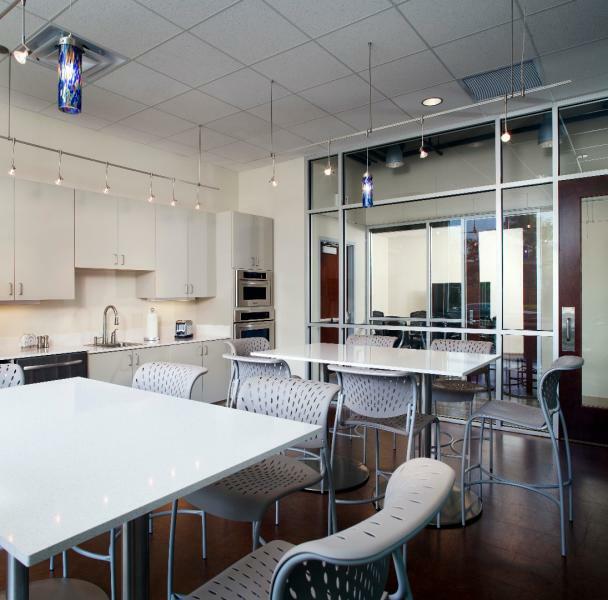 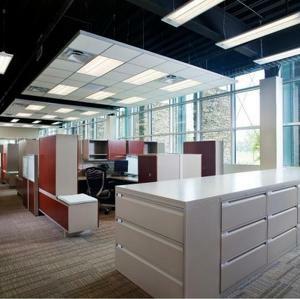 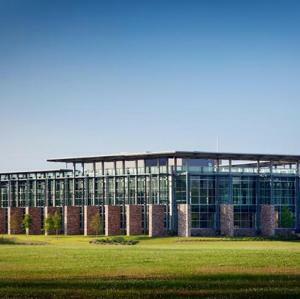 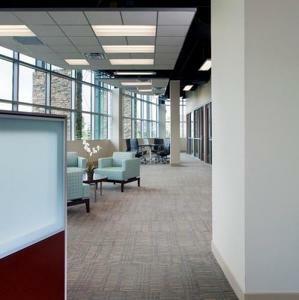 Building envelope and siting allow for maximum natural daylight while minimizing direct solar gain throughout the day. 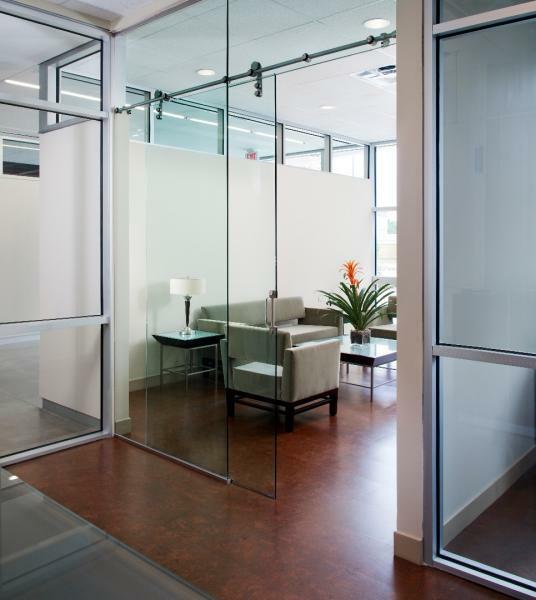 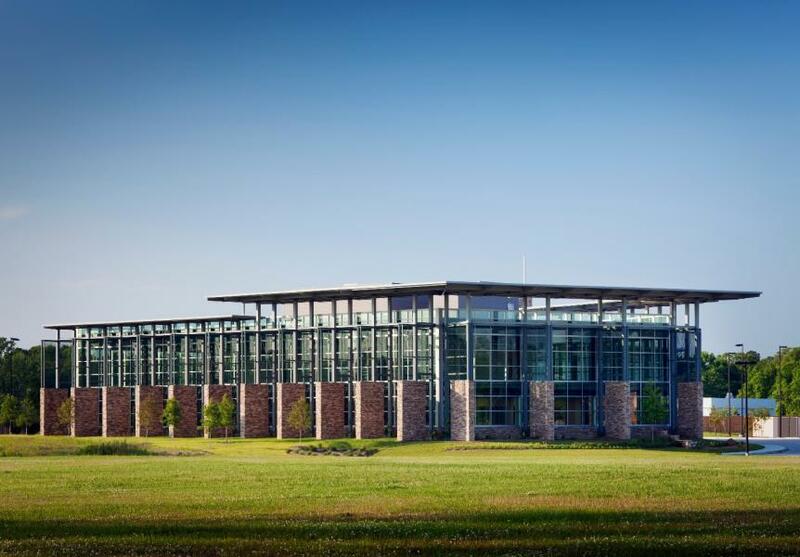 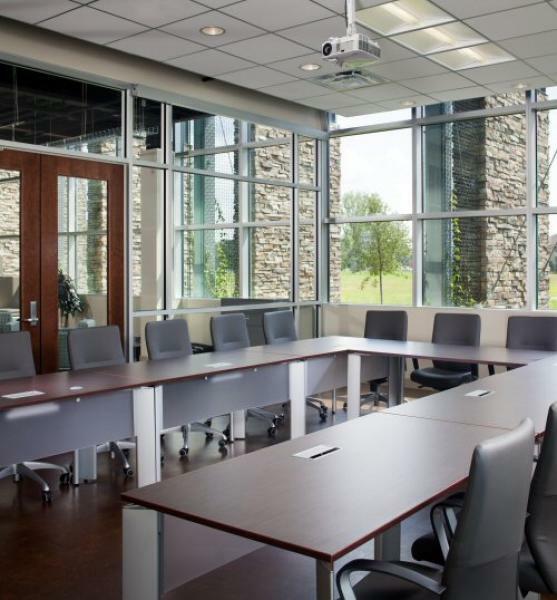 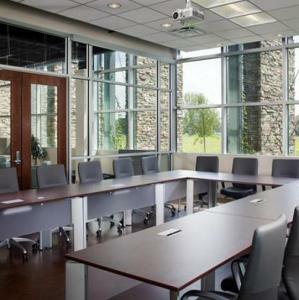 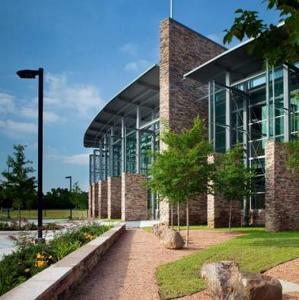 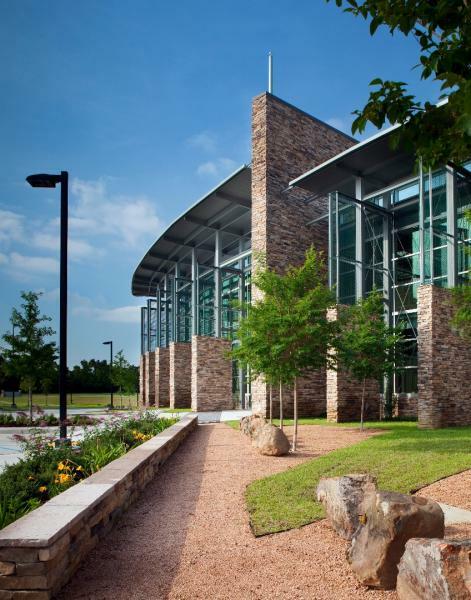 A high performance HVAC system, highly efficient power and lighting systems, low-e glass all contribute to the cost effective operation of the building. 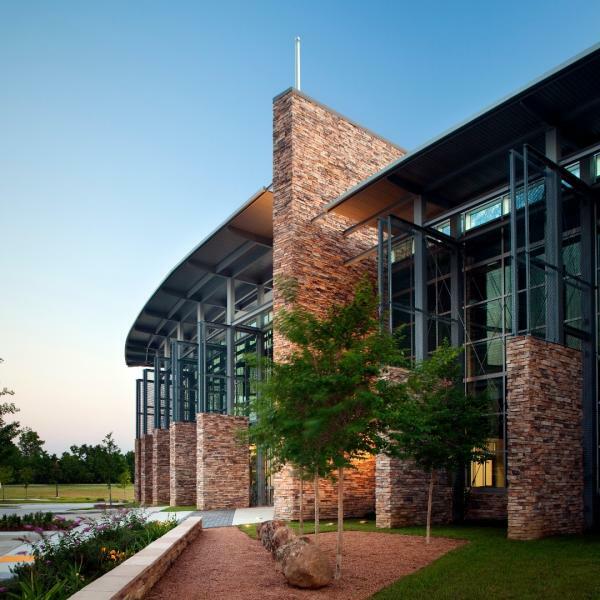 Energy efficiency will increase as the landscape matures and provides its maximum solar screening potential.